The Von Duprin 3527A-EO is an exit only surface vertical rod exit device for all types of single and.. 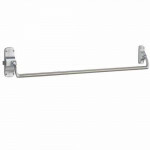 The Von Duprin 3527A-DT is a dummy trim (Pull when Dogged) surface vertical rod exit device for all .. 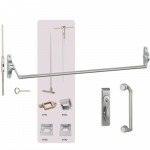 The Von Duprin 3527A-NL is night latch (Key Retracts Latchbolt) surface vertical rod exit device for.. 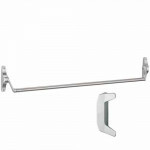 The Von Duprin 3527A-TL is turn lever trim surface vertical rod exit device for all types of single .. 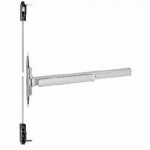 The Von Duprin 3347A-EO is an exit only concealed vertical rod exit device for all types of single a.. 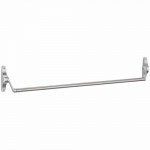 The Von Duprin 3347A-DT is a dummy trim (Pull when Dogged) concealed vertical rod exit device for al.. 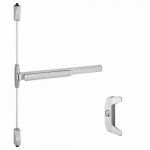 The Von Duprin 3347A-NL is night latch (Key Retracts Latchbolt) concealed vertical rod exit device f.. 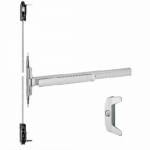 The Von Duprin 3347A-L is lever trim (Key Locks & Unlocks) concealed vertical rod exit device fo.. The Von Duprin 3347A-TL is turn lever trim concealed vertical rod exit device for all types of singl.. 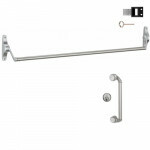 The Von Duprin 3547A-DT is a dummy trim (Pull when Dogged) concealed vertical rod exit device for al.. 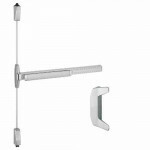 The Von Duprin 3547A-NL is night latch (Key Retracts Latchbolt) concealed vertical rod exit device f.. 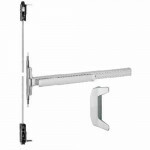 The Von Duprin 3547A-L is lever trim (Key Locks & Unlocks) concealed vertical rod exit device fo.. The Von Duprin 3547A-TL is turn lever trim concealed vertical rod exit device for all types of singl.. 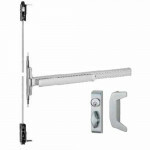 The 55EO is an exit only rim exit device for all types of single and double doors with mullion, UL l.. The 55DT is a dummy trim (Pull When Dogged) rim exit device for all types of single and double doors.. 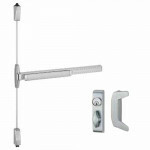 The 55NL is a night latch (Key Retracts Latch Bolt) rim exit device for all types of single and doub.. 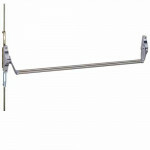 The 5547EO is an exit only concealed vertical rod exit device for all types of single and double doo.. 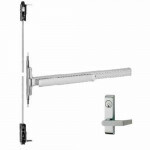 The 5547DT is a dummy trim (Pull When Dogged) concealed vertical rod exit device for all types of si.. 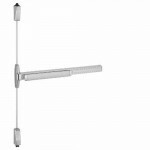 The 5547TL is a turn lever trim concealed vertical rod exit device for all types of single and doubl.. 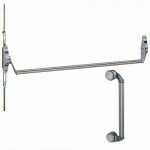 The 88EO is an exit only rim cross bar exit device for all types of single and double doors with mul..